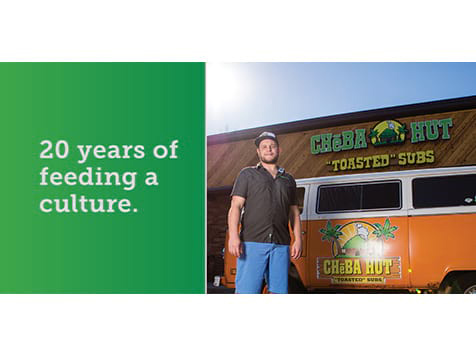 How do I buy a Cheba Hut - Toasted Subs Franchise? 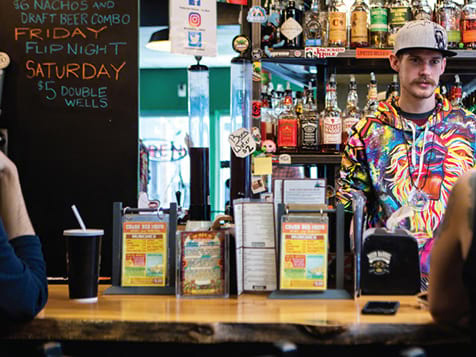 Cheba Hut is the quintessential “anti-corporation”. 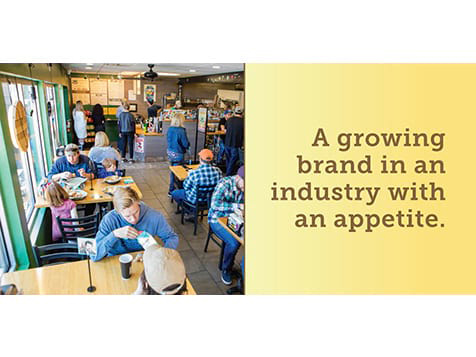 Since 1998, we have broken the mold of mundane fast-casual concepts and set ourselves apart by becoming the first marijuana themed “joint”, (pun intended). We are dedicated to combining locally sourced ingredients with a chill, eclectic environment where real food is served by genuine people. 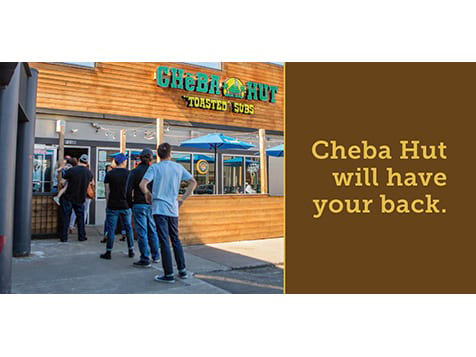 Open Cheba Hut - Toasted Subs in any of these available states: AK, AL, AR, AZ, CA, CO, CT, DC, DE, FL, GA, IA, ID, IL, IN, KS, KY, LA, MA, MD, ME, MI, MN, MO, MS, MT, NC, ND, NE, NH, NJ, NM, NV, NY, OH, OK, OR, PA, RI, SC, SD, TN, TX, UT, VA, VT, WA, WI, WV, WY. 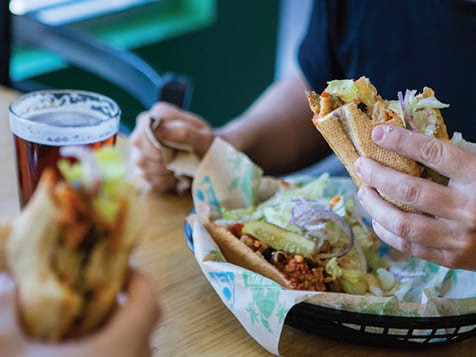 Cheba Hut - Toasted Subs is not currently active in our directory, but here are some other recommended selections for you to explore.